Down East Lobsters gift basket! For Lobsters without the trimmings (no pot, shell crackers, etc.) this is the way to go! 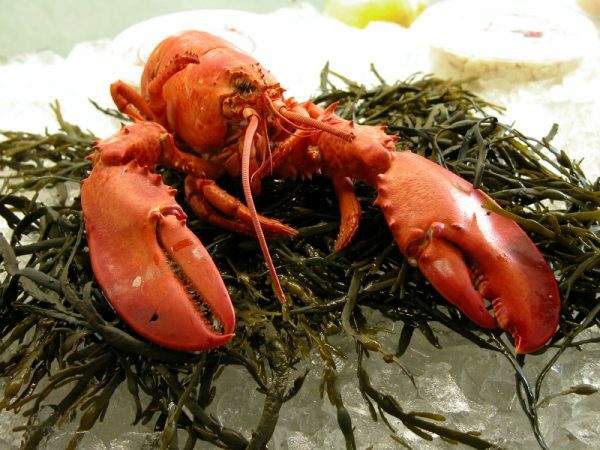 One reason our Pier-fresh Lobsters are sweeter, more tender and better tasting is that they don't swim around in a tank and share the same bath water with other lobsters. At least 1¼ pounds of live lobsters per person will be shipped overnight, ready to cook, from our traps to you or your recipient.